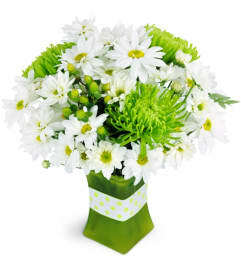 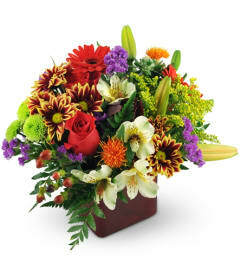 Thank You flowers are a very special way to convey your feelings when words just aren't enough. 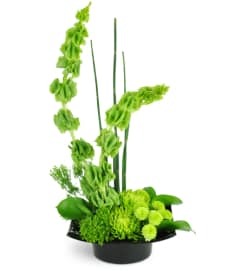 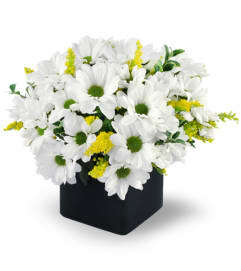 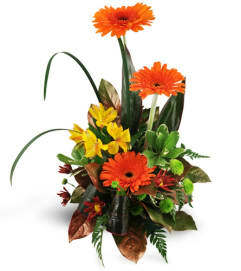 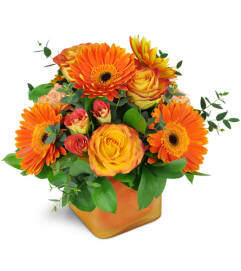 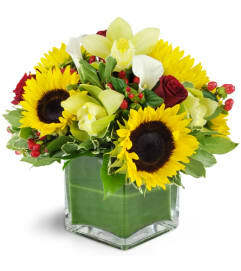 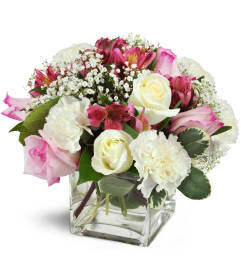 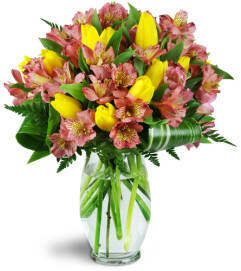 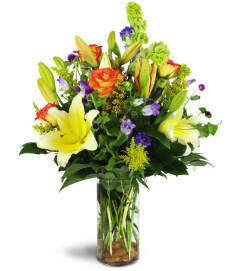 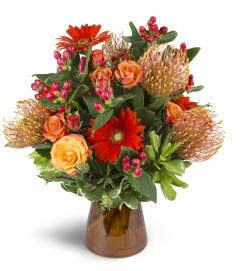 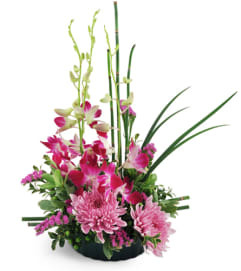 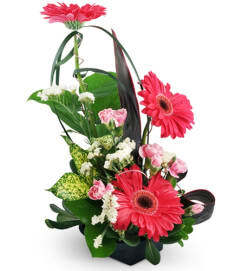 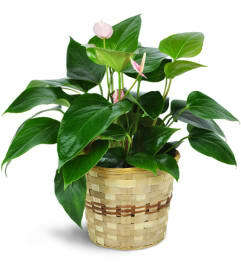 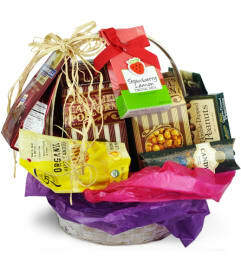 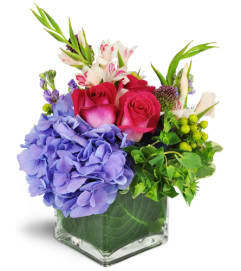 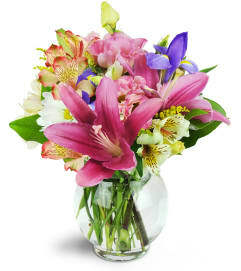 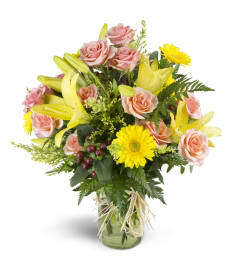 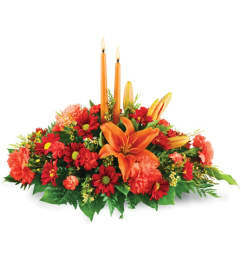 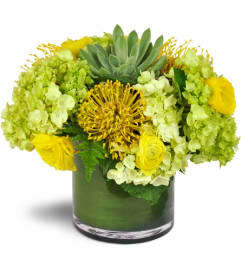 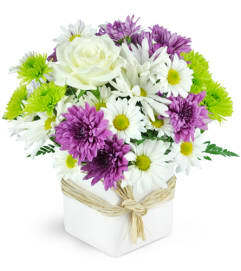 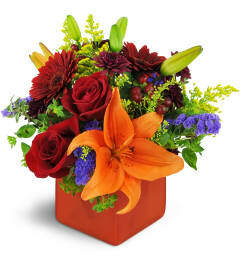 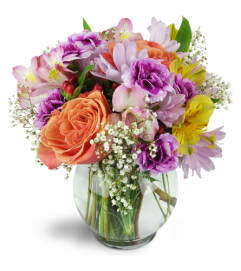 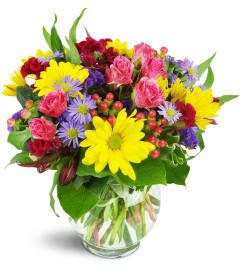 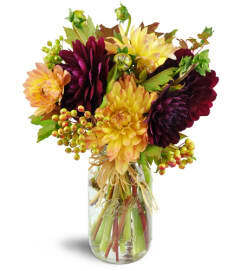 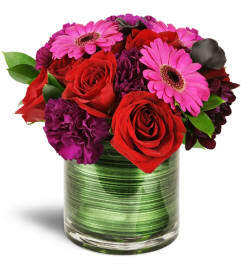 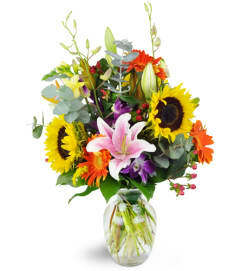 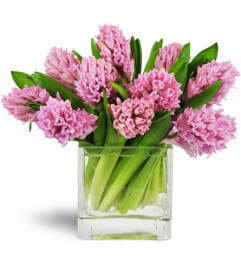 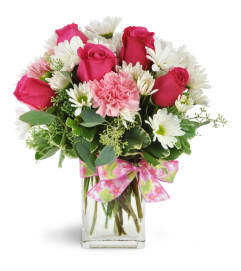 A striking, long-lasting arrangement of colorful flowers is a perfect way to show your appreciation. 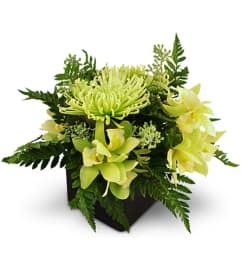 Thank You flower arrangements from Lawrence Florist are uniquely designed to let them know that you're grateful for all they do.